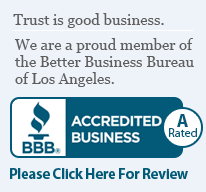 "PROVEN CONTINUOUS TRACK RECORD OF TAKING CARE OF LOS ANGELES FAMILIES IN THEIR TIME OF NEED SINCE 2010." 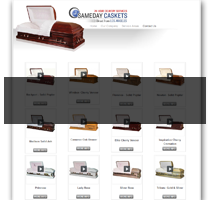 Shop from the convenience of your home using our website that features an online video library of our caskets. 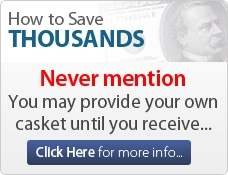 See before you buy without the hassle. Delivery is done in-house with our own professionally trained driver right here from Los Angeles. Upon delivery we require our driver to take a video of the casket once it arrives at your funeral home to ensure 100% satisfaction. 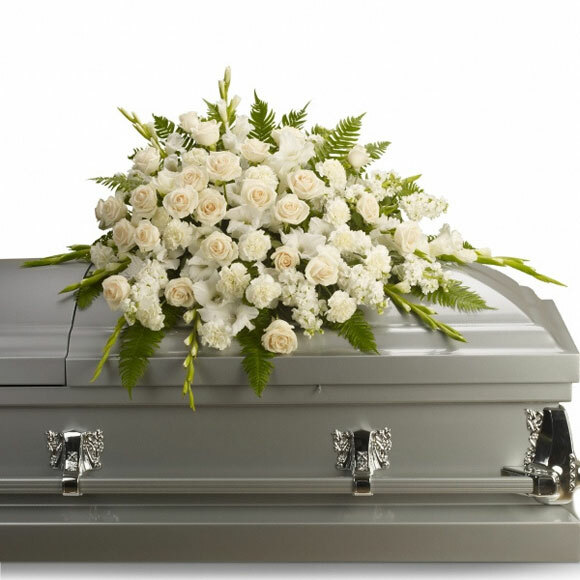 ALL funeral homes in California are required by federal law to accept a casket selected by your family from any source without adding any additional charges. 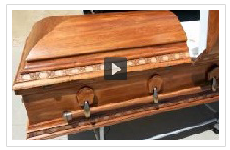 You are not required to purchase a casket as part of a funeral package. 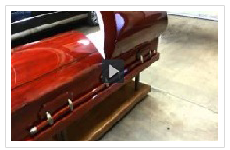 Many families have found that the casket savings from purchasing their casket from Same Day Caskets frequently allows a family the opportunity to upgrade their choice of funeral homes as well. Caution - Most online casket sources calculate their delivery time based on "business days" which would not include holidays and weekends. 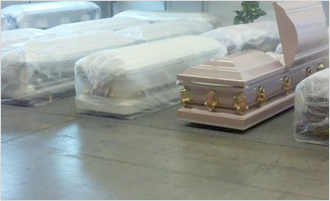 Rest assured - if you purchase your casket from Same Dy Caskets it will be delivered SAFELY AND ON TIME! 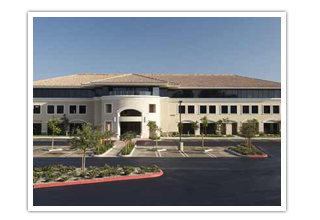 "Distribution Center is located 30 miles east of downtown Los Angeles. Viewing by Appointment Only, we will beat anyone's price." 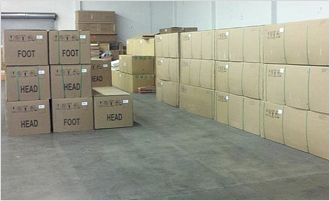 We can save you hundreds to thousands off retail prices that mortuaries and funeral homes charge. 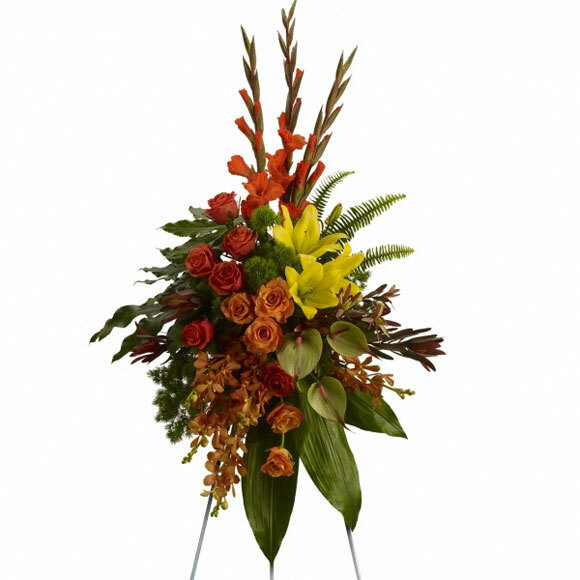 Order online, by phone or call us to schedule a warehouse appointment. Deliveries are in-house with the use of our own professional driver and handled with care. 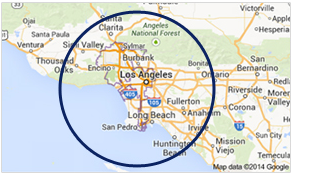 120 mile radius of LA Country. 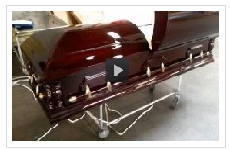 Delivery on any casket purchase! Shipping. Directly to the funeral home of your choice, overnight is available. 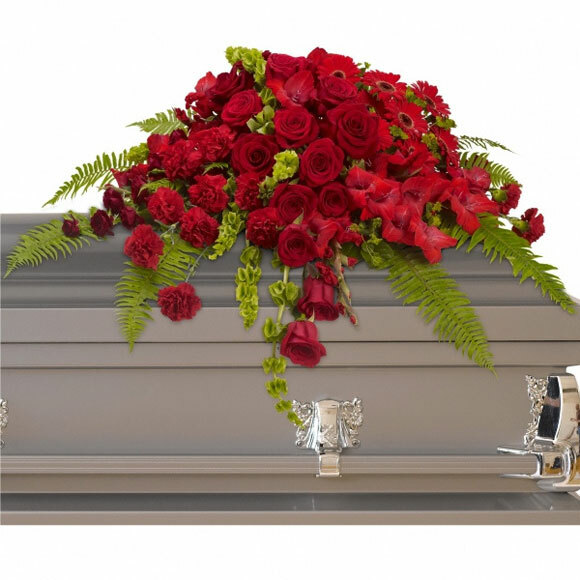 Acts of God, weather related conditions and states of emergencies, accidents may delay delivery beyond the stated delivery parameters and Same Day Caskets LLC will not be responsible for such delays.